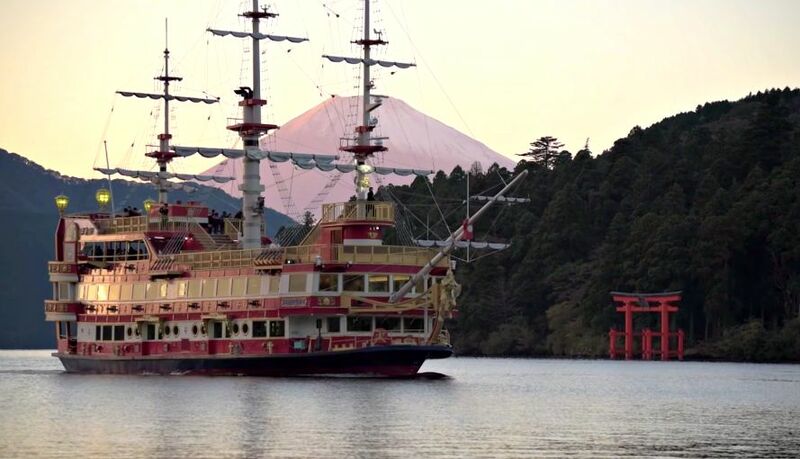 Hakone is best known for iconic hot spring places that many people are looking forward to visiting. 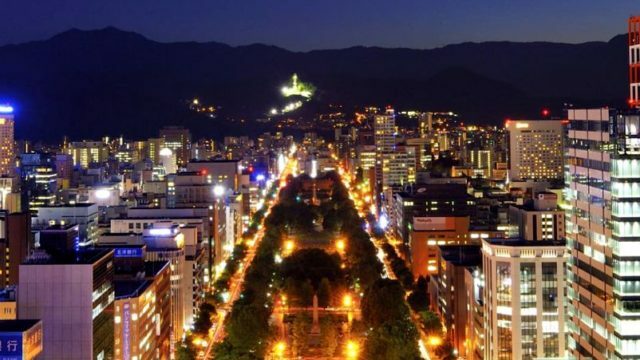 But do you know you can do more than just enjoying the onsen spots? 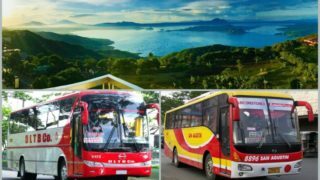 Prepare to be amazed by these 10 things that you can do here during your stay. 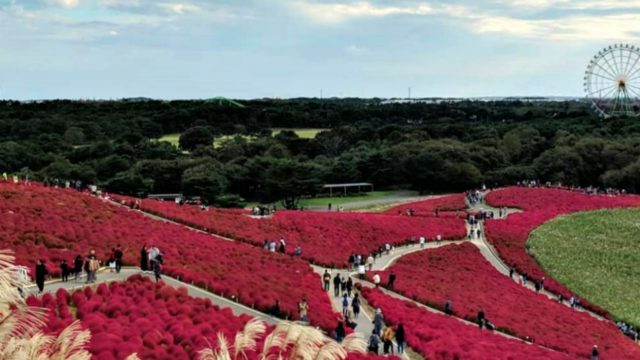 If you’re up for a new experience and willing to take any risk of getting overly tired, better check out these famed spots that you can only find in Hakone. A very nice hot spring place that is completely surrounded by nature. 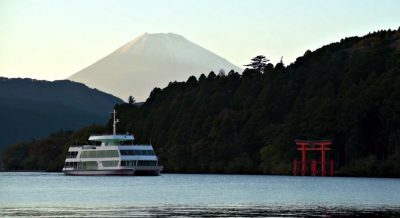 The free shuttle bus from the Hakone station will take you to this revitalizing place where serenity becomes your own healer. Aside from its cozy ambiance, the staff are truly accommodating and helpful. It has both indoor and outdoor pools so you have plenty to choose from. 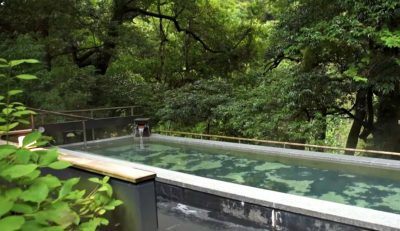 For some people, it’s a little embarassing to get naked, and taking hot bath while in public so this place offers private onsen rooms that suits your style and budget. Browse through its official site to see the do’s and dont’s that you must be fully aware of. Wondering how to get there? Just look for the sign that says “shuttle to ryokan” and make an arrangement with the driver as where to drop you off. 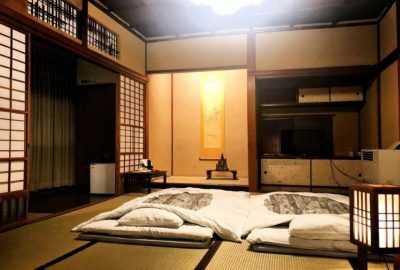 This ryokan also has its own onsen where you can soak yourself up in a hot water while reminiscing the old days or reflect whatever you need to reflect. I’d say it’s really pricey but then this kind of experience doesn’t happen every day so why not give it a try. A great scenery and the boats look amazing in there! Try the boat cruise and fill your senses with nature. You can find a VIP area that can be used at a higher price. If the weather is really nice and clear, you’d get to see a great view of Fuji-san. There are also a lot of activities around the lake. 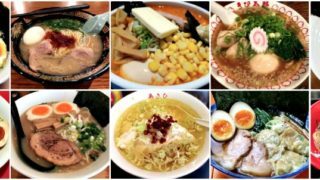 If you feel the need to eat, there are some good restaurants nearby. Again, it’s worth your time and energy so give it a try and capture this beauty. 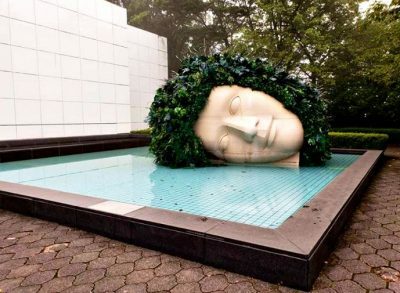 Hakone Open-Air Museum is Japan’s first air-museum that was built in 1969. So much amusement awaits when you get to step into this beautiful and uniquely designed garden and museum in one. The feet bath is highly recommended in this place, too. You’ll also find a great exhibit of all the works of PICASSO. Aside from that, there are more exhibits that are waiting for you to see including some children spaces where they can play and relate to art at the same time. 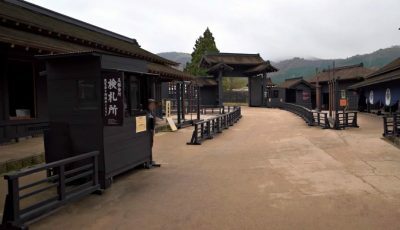 The reconstruction of the Hakone Checkpoint was completed after three years back in 2017. The place now looks like its original form just like how it used to back in time. 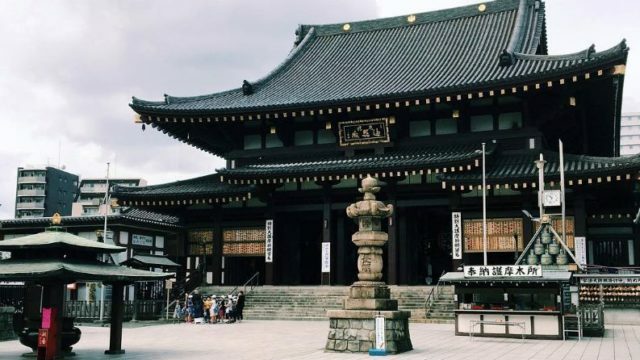 When you walk past to the area, you’d feel a sudden rush of emotions as if you’re being transported to the year it was built. With just a few steps away, you can find the Amazake Chaya and a small museum with some kindred exhibits. 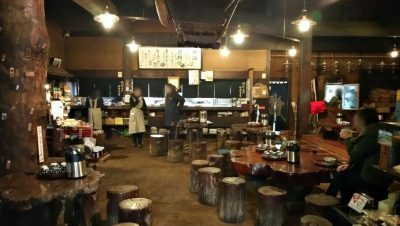 Amazake Chaya, a tea house serving amazake (hot, sweet rice wine) and various Japanese style snacks that eventually became so popular among visitors both foreign and locals. The atmosphere is really what you should look forward to because it can make you forget the buzzling sounds and the busy days you’re trying to escape from. You can get a prodigious amount of servings and the food tastes well, it isn’t the best but it’s worth a try. 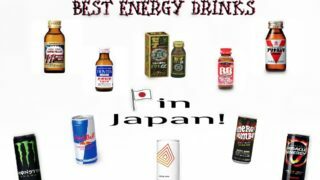 The sake is a little sweeter in taste than normal and their mochi is one of the bests! 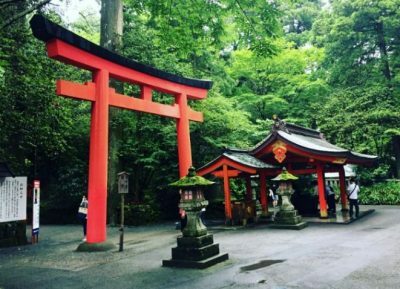 It’ll take a short walk from the main center of Hakone and as you continue walking, you’ll see a big Tori gate so high and stunning in red. Perhaps you’d understand what I mean when you get to see the place yourself. It’s like you are in between the human world and the holiness up there. Just keep your energy up so you can explore the beautiful scence that you’ll surely never forget!